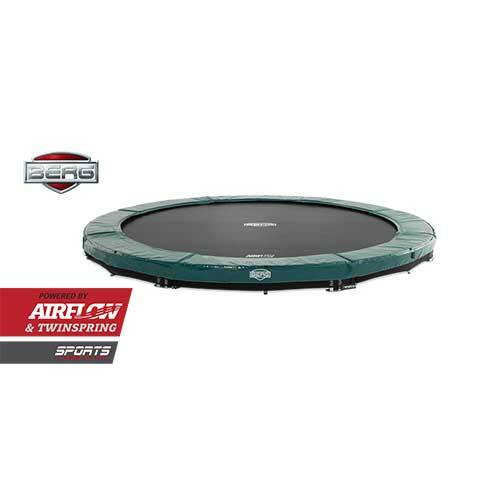 BERG InGround Elite Trampoline – Green. 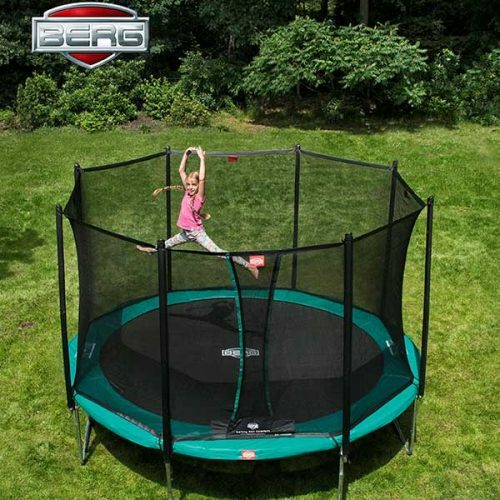 The BERG Elite InGround Trampolines are a market leader and if used correctly are very healthy, great fun and can be of benefit to all the family. 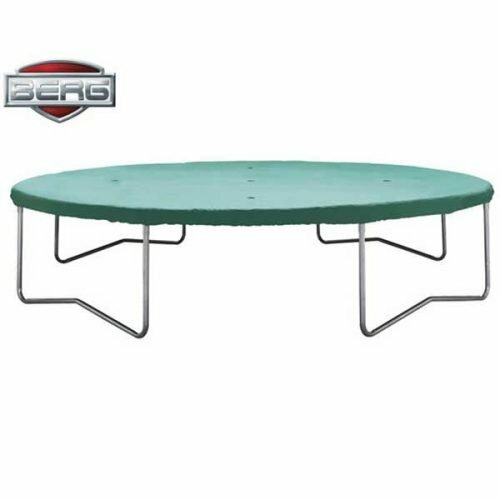 BERG InGround Elite trampolines are a higher spec than the Favorit & Champion ranges, however there is no difference in the type/size or shape of the hole required. 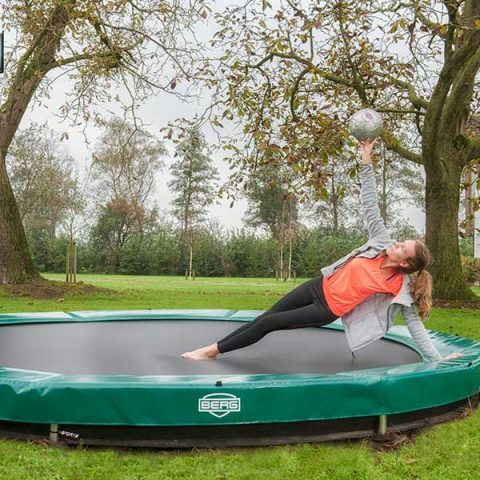 The Elite range is becoming more popular all the time as more people/adults are using trampolines for fitness. In Grounds are easy to install, digging a hole is more of a nuisance than anything as the hole required is quiet small, other than that it’s all positives. 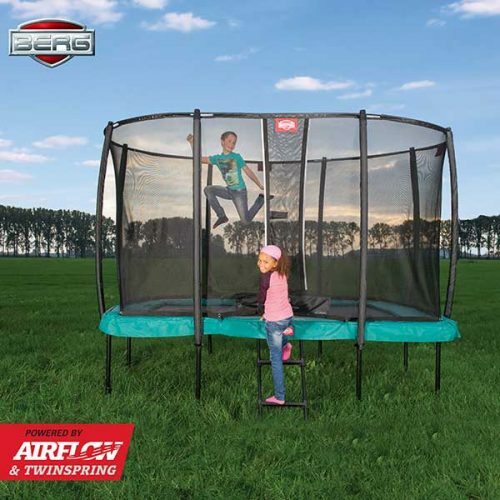 The hole required needs to be 30″ LESS than diameter of trampoline and 28″ deep at the deepest point in the middle. ( on average 1 hours work for a mini digger, 4 hours with a shovel). The hole when finished will be the same shape as a desert bowl! 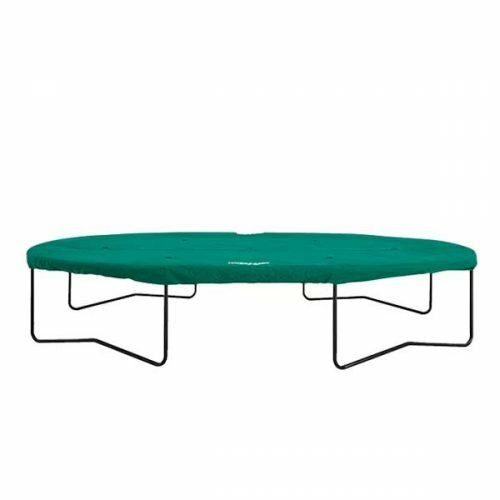 No drainage required,no retaining wall needed, the hole is simply for the impression of the people bouncing. 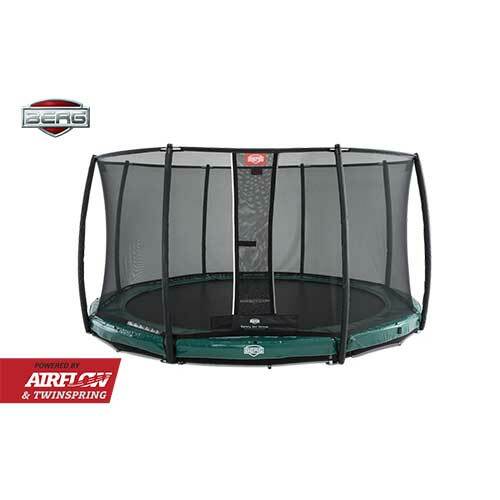 Safety nets can be fitted on almost all models. 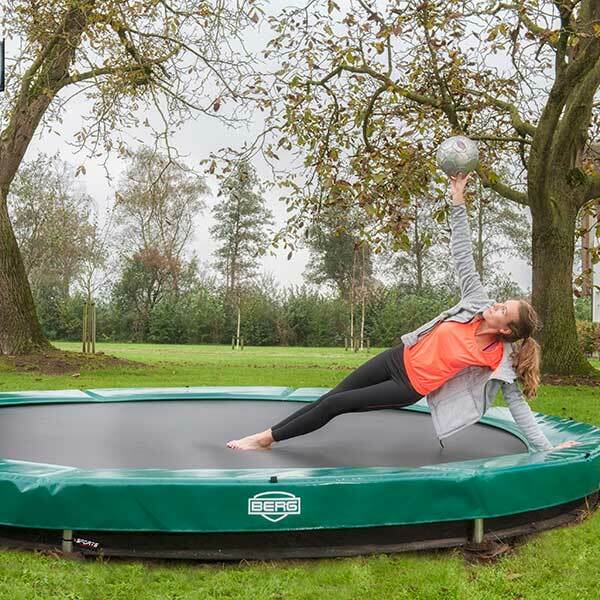 We recommend covers for all trampolines to protect the padding during the winter months, covers range in price from €30 to €50 & are well worth it.